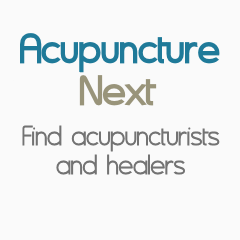 Description: I am inquiring about acupuncture, costs, effectiveness, etc. A friend recommended it for my chronic neck problems. Right now I am dealing with severe muscle spasms and need some relief asap. Are you in Washburn or Ashland?